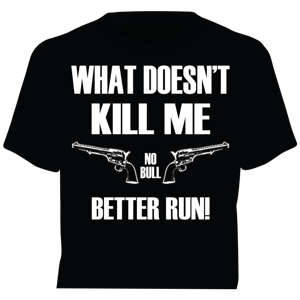 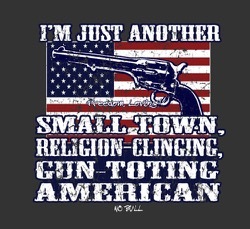 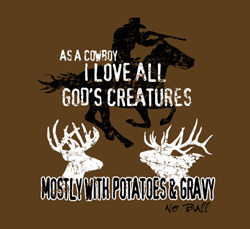 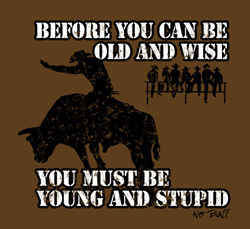 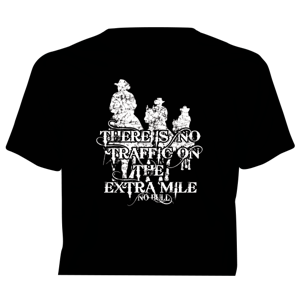 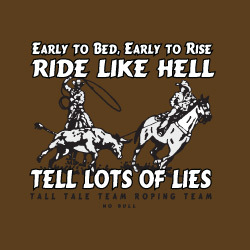 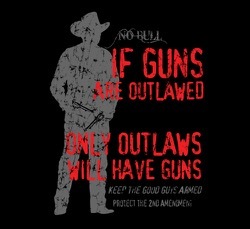 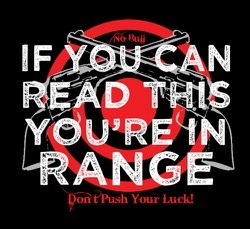 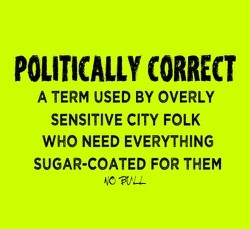 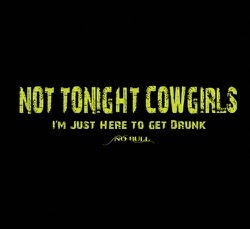 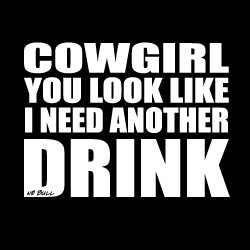 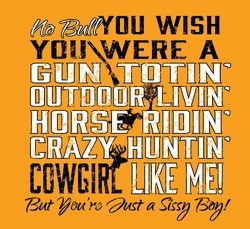 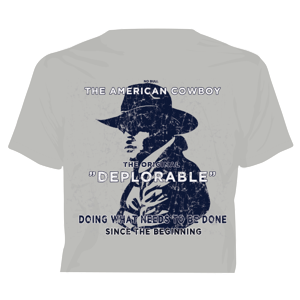 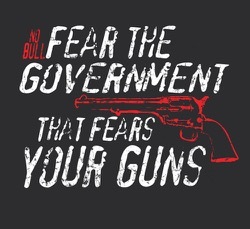 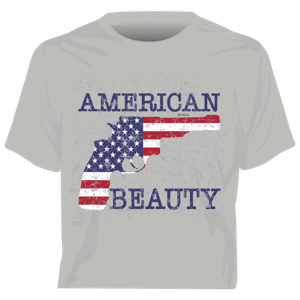 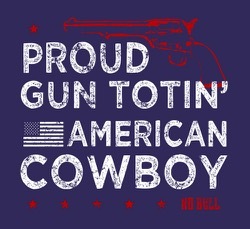 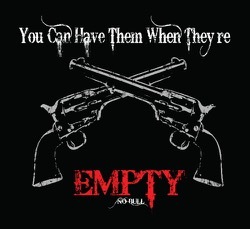 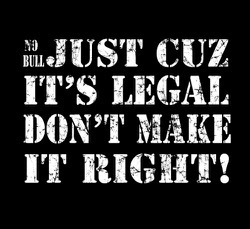 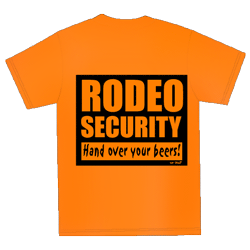 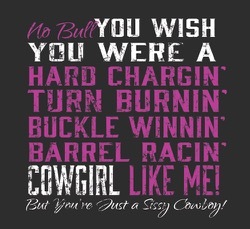 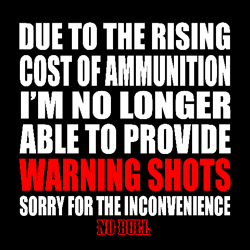 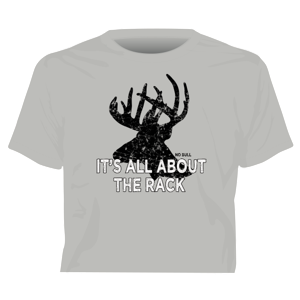 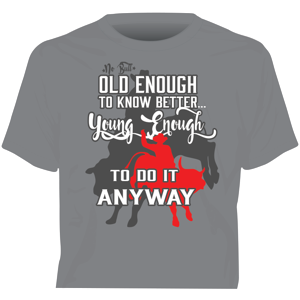 No Bull T-shirts is our no holding back category describing the real western way of life. 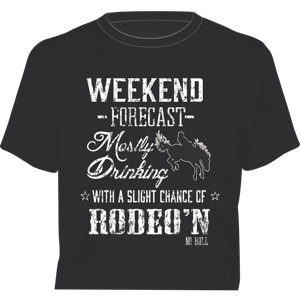 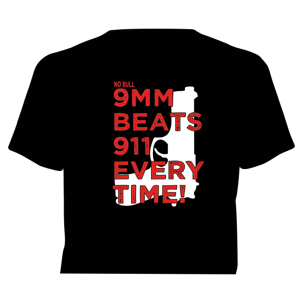 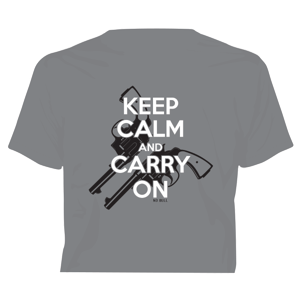 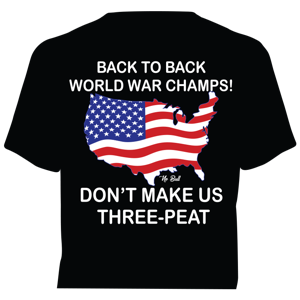 These T-shirts are for those that like to have a bit of fun. 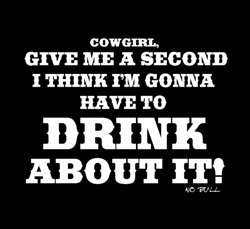 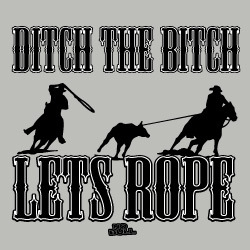 Cowboys do more than ride horses - they of course like beer and cowgirls. 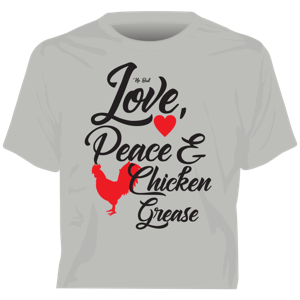 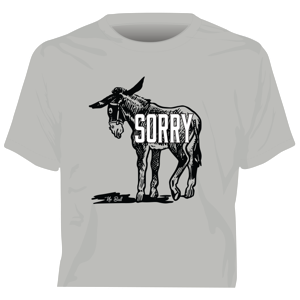 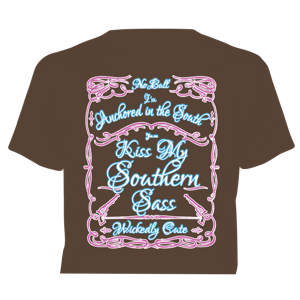 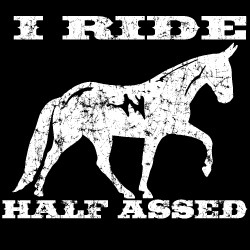 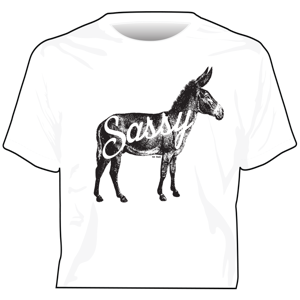 Take a peak at some of these crazy shirts, and find the one that best describes you or a friend. 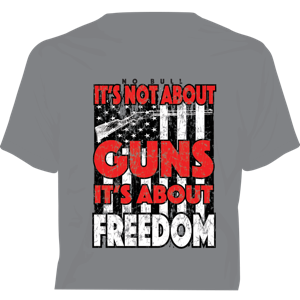 All shirts come printed with a large back print with a small front logo, unless noted otherwise. 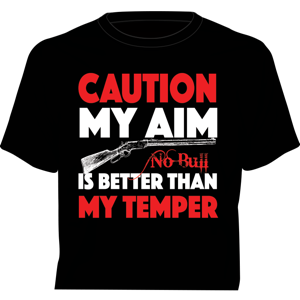 Select a size (S, M, L, XL, 2XL), then click on "ADD TO CART". 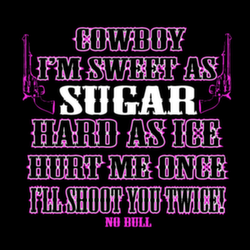 Cowboy I'm sweet as SUGAR Hard as ice Hurt me once, I'll shoot you twice! 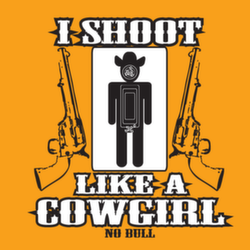 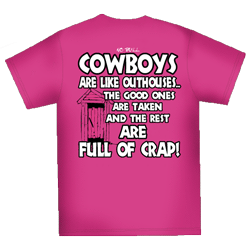 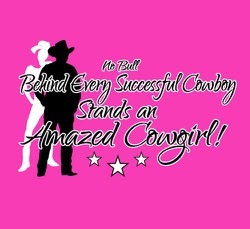 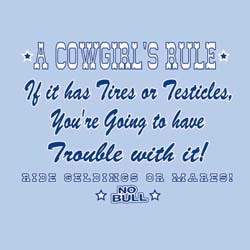 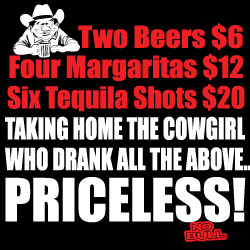 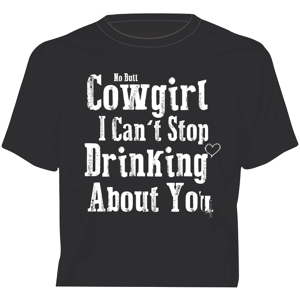 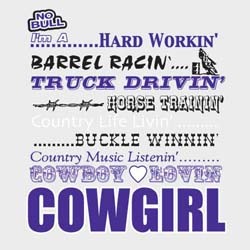 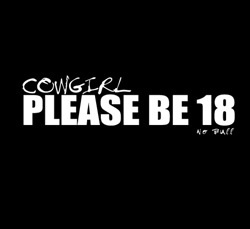 The Cowgirls Rule: If it has tires or testicles, You're going to have trouble with it! 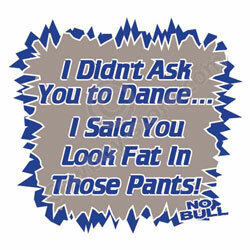 I Didn't ask you to Dance I said you look fat in those PANTS!